When you begin searching for a lawyer to assist you with your legal matter, you may feel confused and overwhelmed, unsure of your real options and their ramifications. An experienced lawyer can explain the legal process to you and help you find solutions that factor in all the unique elements of your situation. This is exactly the type of service you can expect to find at HMH Law Offices. Although we have the technological abilities to handle legal matters with minimal client interaction, we know that is not what produces the results our clients want. We encourage our clients to come to the office so we can have face-to-face conversations and make a genuine connection. 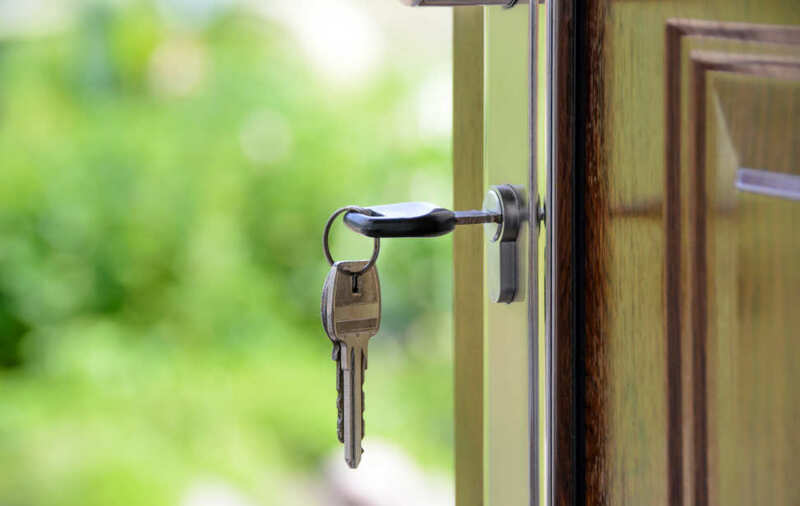 At HMH Law Offices, we have more than fifty-five years of experience handling real estate for clients in Barrie, Ontario, and throughout the surrounding communities, including Department of National Defence relocation. We offer clients the representation they need in transactions for houses, condominiums and commercial real estate. 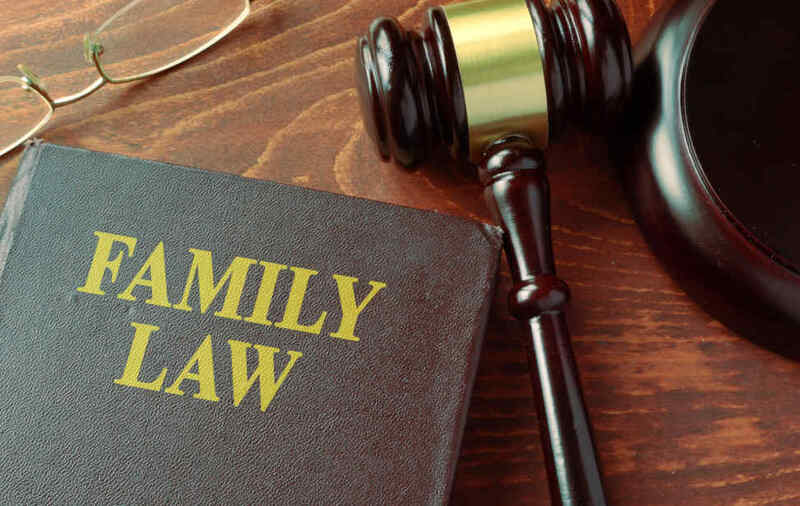 Many of our family law clients come into our office believing that court is the only option when they are separating. 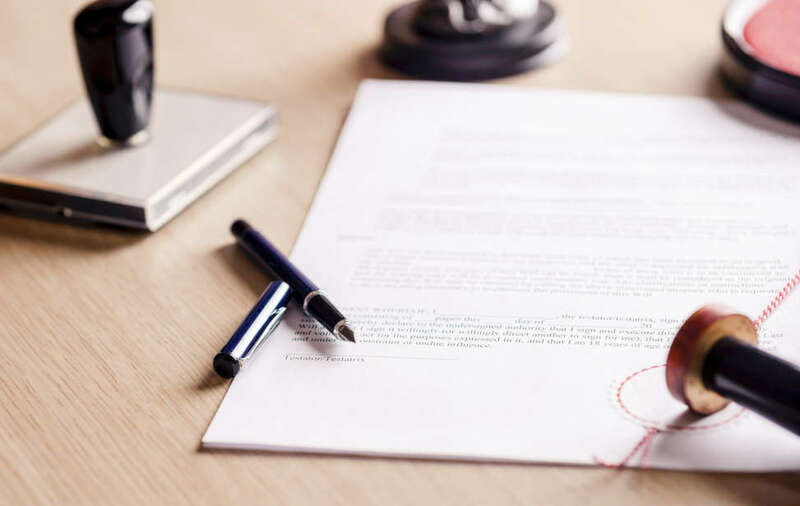 In fact, many options are available to clients, including negotiating a separation agreement, mediation, arbitration, and collaborative family law. We advise using court as a last resort when the parties cannot work out an agreement using less intrusive systems, knowing that the courts are available when clients require a firm decision from a judge. While we have the skill set and resources necessary to go to court, you do have other options. In corporate commercial law matters, the main focus is avoiding personal liability, protecting investments and building businesses that will contribute to the community. 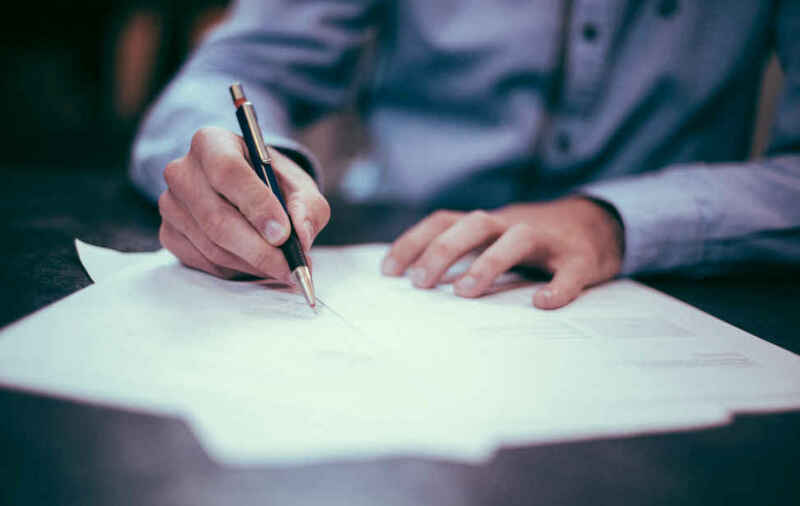 Our lawyers help clients handle ongoing corporate structures and requirements, including incorporation, creating and maintaining corporate minute books and documents, handling trust provisions for income tax purposes, and real estate or asset purchases and sales. We can also refer you to a trustworthy accountant for advice on protecting your businesses with respect to tax implications. 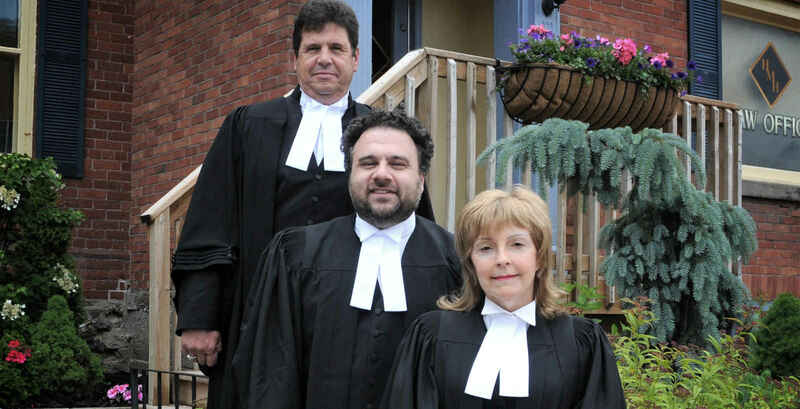 Our dedicated team of lawyers has more than fifty-five years of experience in a variety of practice areas, including real estate, family law, estate law and collaborative law. We take a client-focused approach to these issues and dedicate our practice to meeting the goals of our clients.